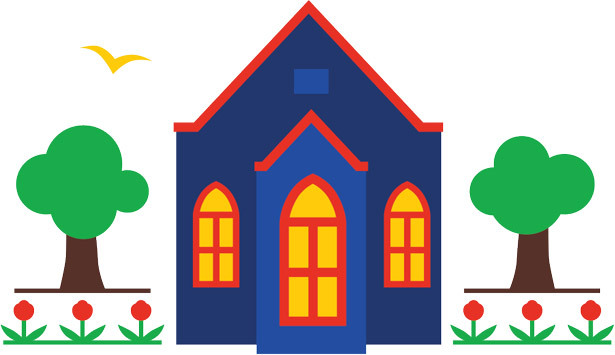 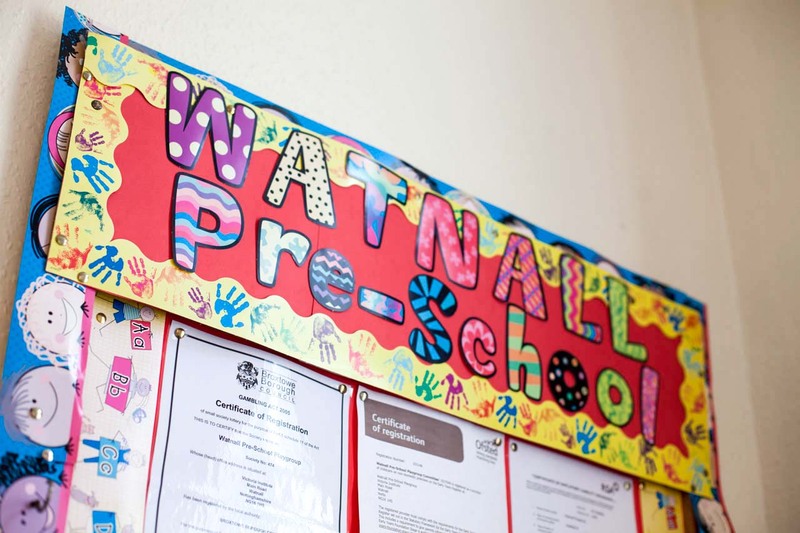 Welcome to our wonderful little preschool based in the heart of Watnall Village, Nottingham. 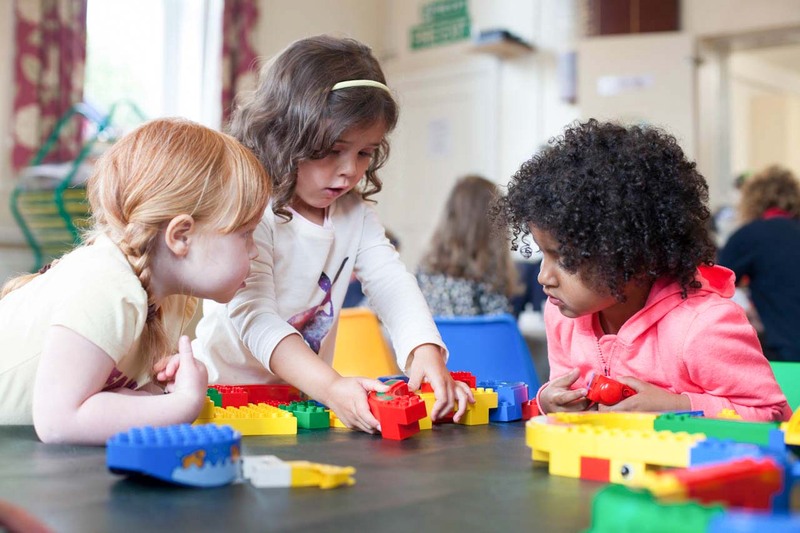 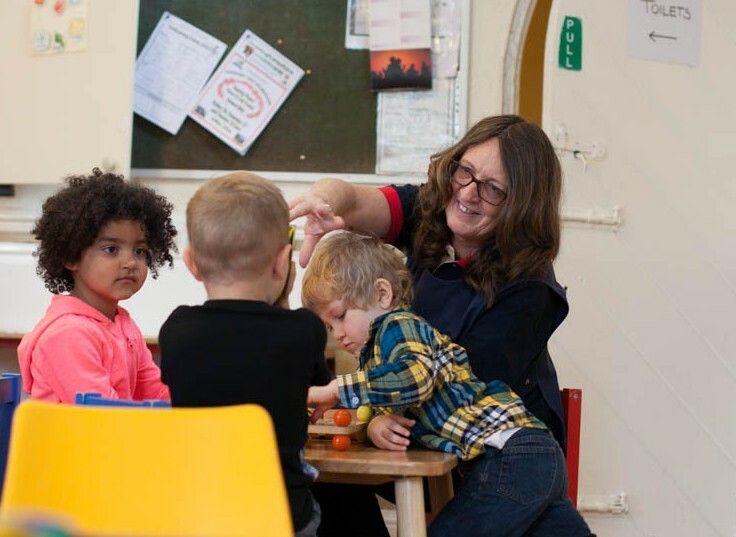 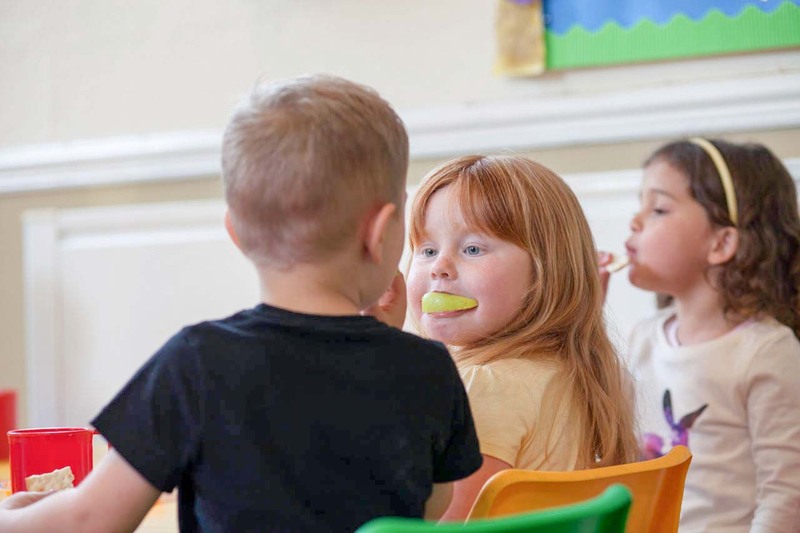 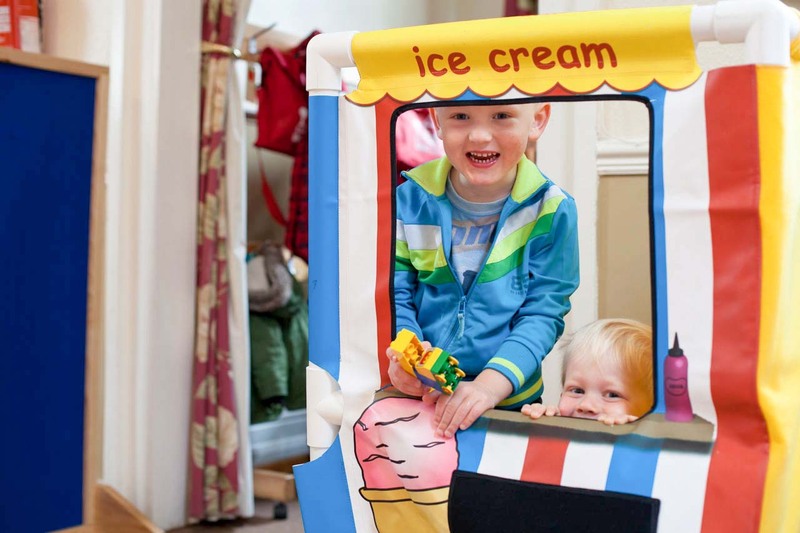 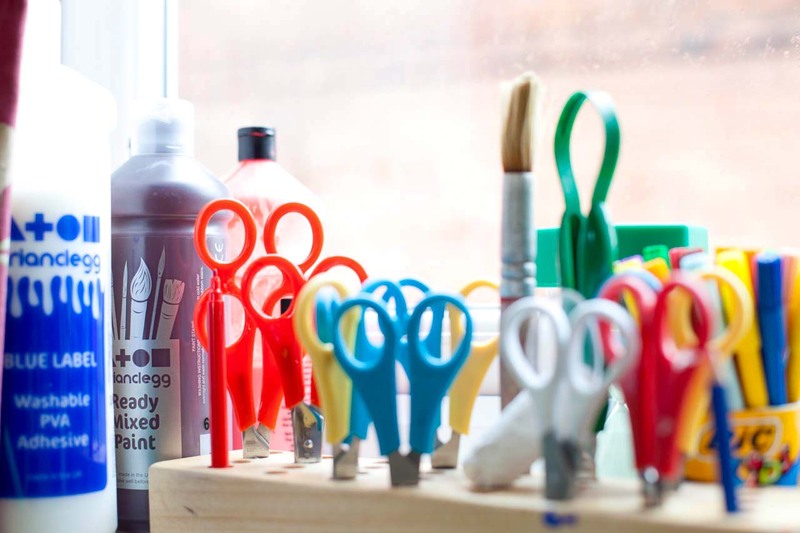 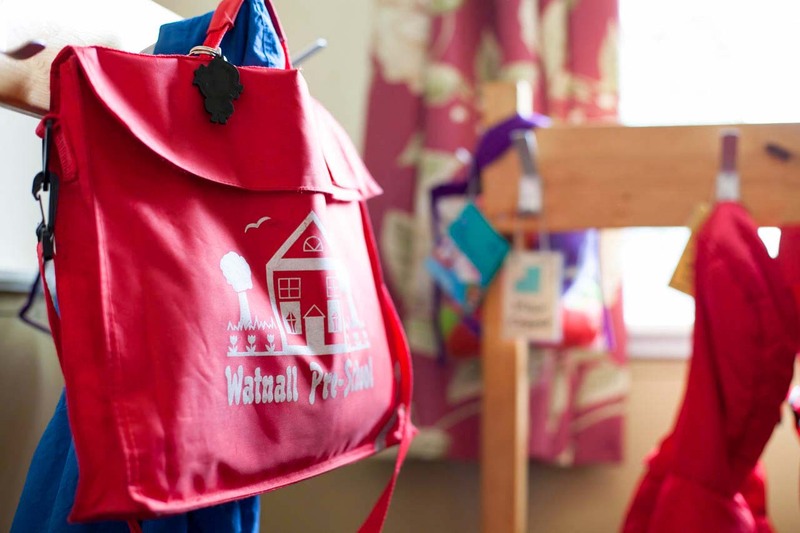 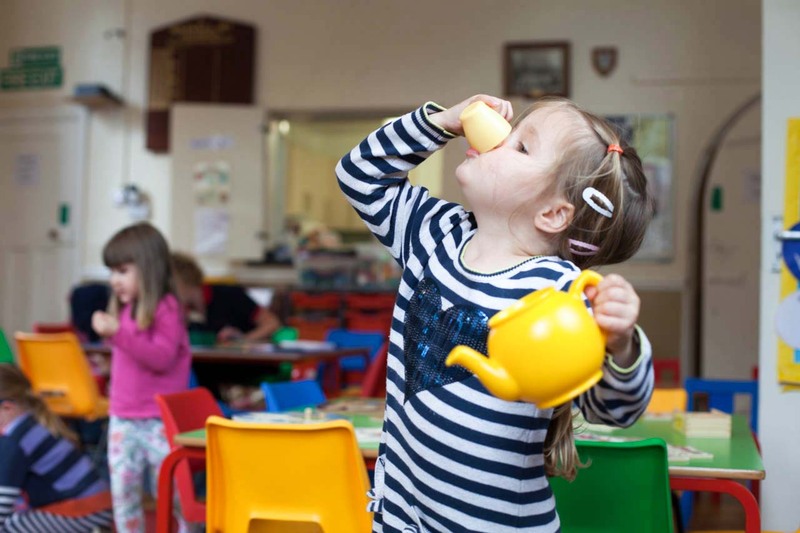 Accepting children from two up to school age, Watnall Preschool is a secure, stimulating environment that promotes friendship, creativity, solid routine and learning through play. 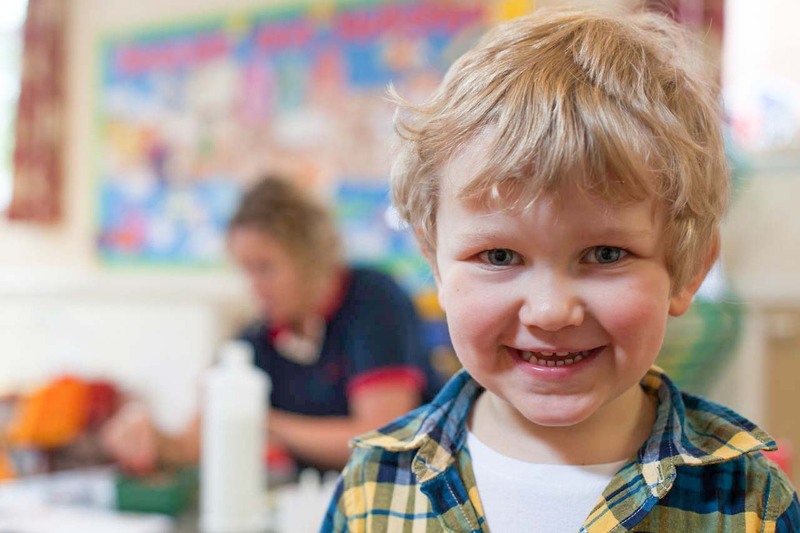 We’re incredibly proud of the reputation we’ve built over our 37 years – with both the local community and schools, and the national regulating body OFSTED. 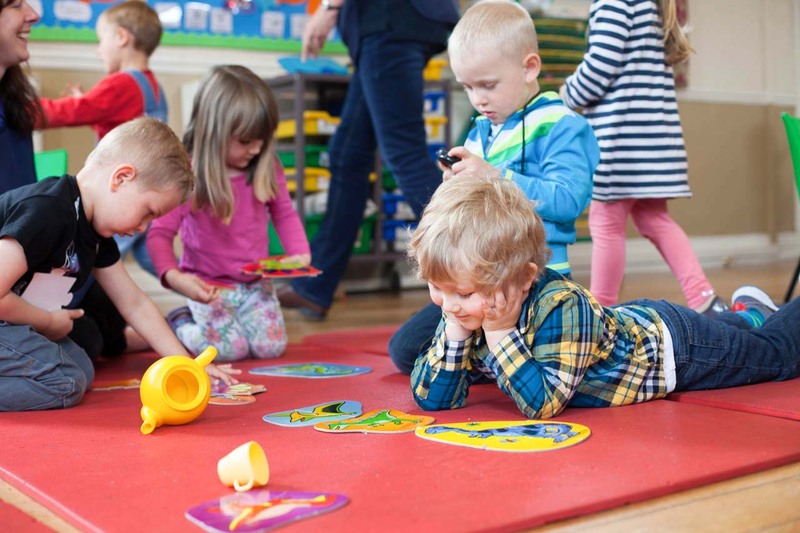 Find out a little more about us here, or get in touch to arrange a visit with your little one.